I'm just finished with my new 5F4 amp kit. As usual Marshamps provided the kit with best components. 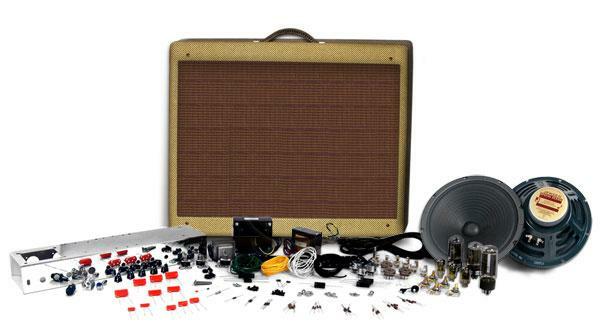 Some are as options that allow customers to shape their own unique amp. As far as I know, Marsh is the only one offering "best of Mojo", "best of Weber speakers" and options to get MercuryMag OT on the same platform, with quick and reliable support when needed. This amp is sounding close to a 5F6 Bassman without the weight ! 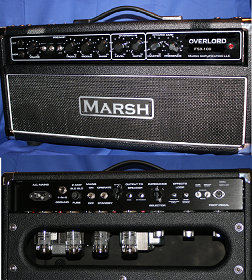 I've built many amps kits from Marsh since many years now and I want to warmly recommend Marshamp. Many thank's Denise and Mike for your great business.